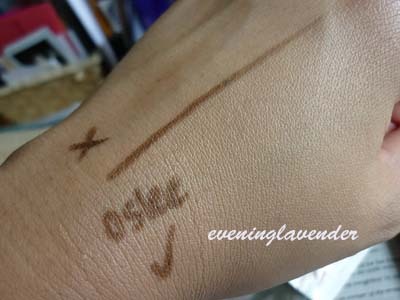 I am sure you are familiar with Oslee. No? It is available at Guardian pharmacy in case you're not aware. 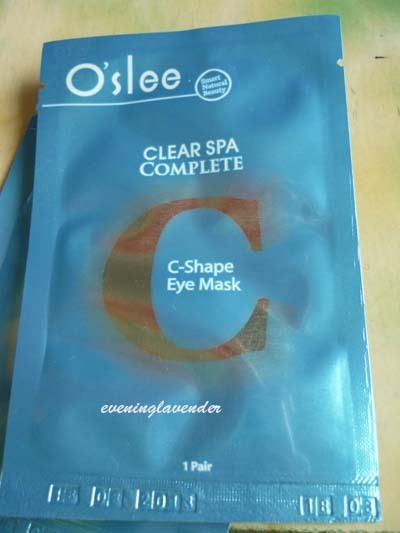 A few weeks ago, I was sent some samples of Oslee products to try. I will be reviewing those that I like best. 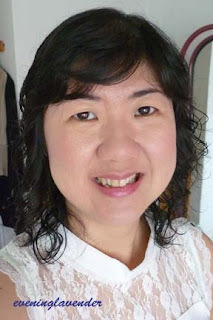 What I like about the BB cream? 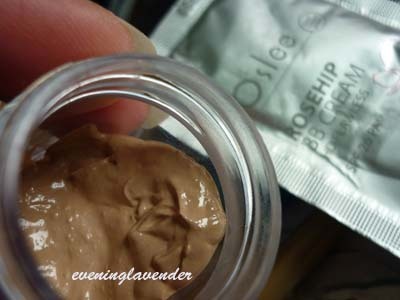 The texture is non-oily and it applies effortlessly. It provides very sheer coverage but good enough for me as I don't like a heavy coverage. It controls oil quite well and my skin stays semi-matte until lunch time. It is easy to blend and has SPF 26 PA++. I rate it 4/5. The second product is the C-Shape eye mask. This mask is very unique because of the shape. 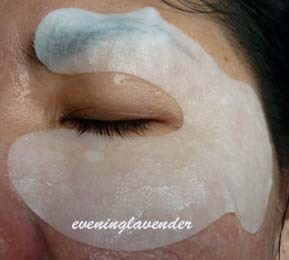 It can cover the eye and part of the cheek area. After using it, the skin is hydrated and soft. I rate it 3.5/5. 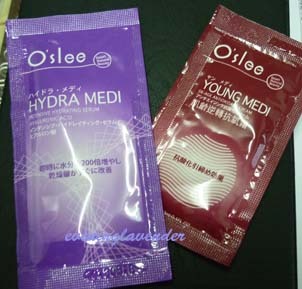 The Young Medi moisturiser however has a creamy but non-oily texture. It is suitable for night use. My skin loves it. I give it a 4/5. Have you tried the products before? Any comments that you want to share? Hey, I got packet of samples too and I love your idea of using a small container to squeeze everything out to store.